Data released this week has shown a steady increase in sales across Spain compared to figures from 2013. House sales were up by 14% overall with the amount of mortgage lending having increased by 37.2%. Average rent in Spain has also risen by almost 3%, indicating a strong rental demand in certain parts of the country. As well as a boost to its property market, 2014 also saw Spain attract a record breaking number of visitors, with over 45 million tourists visiting the country in the first 8 months of the year. The month of August alone saw 9 million visitors which, compared to the same month in 2013, is an increase of 8.8%. 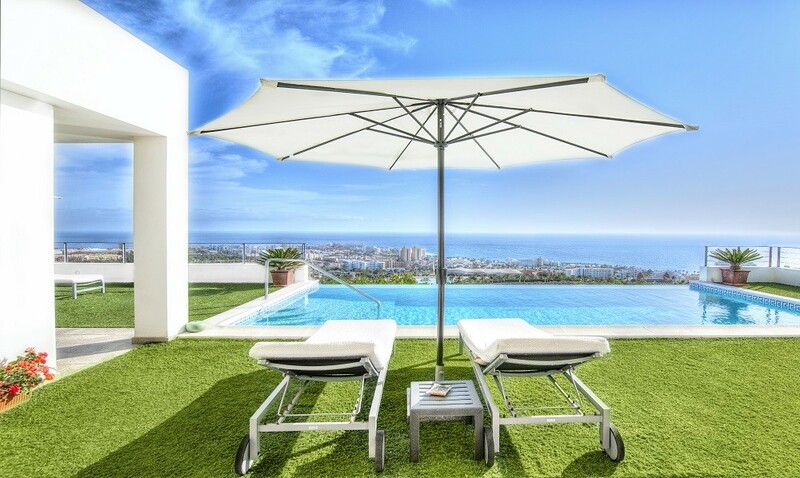 After having gone through financial and economic difficulty following the Eurozone crash, property experts are positive that the Spanish market is now seeing a healthy recovery, which is expected to continue throughout 2015. The general increase in house sales, rents and mortgage lending has been positive news for buy to let investors. With an economy growth of 2.5% predicted for 2015 alone, Spain is tipped to become a buy to let hotspot within the next few years and property investors have already begun to show an interest. The average monthly rent in Spain sits at €700 (approx. £520) for a 700sqm flat, meaning potential investors could be looking at strong yields on their assets as well as gaining capital growth as house prices continue to rise.